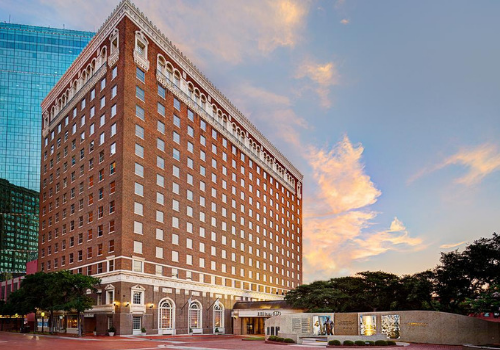 On July 1, 1949, a typically hot early summer day, a group of more than 30 of the best and most visionary Texas trial lawyers came together for a meeting in the historic Texas Hotel in Downtown Fort Worth. 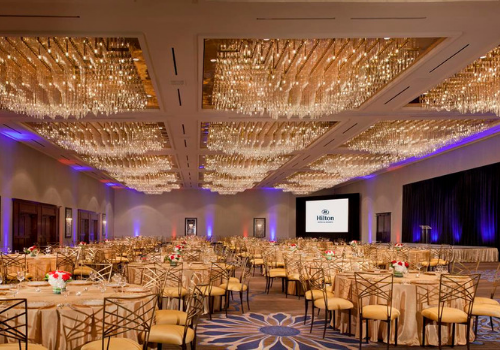 At that historic meeting, they laid the groundwork for an organization of trial lawyers that would forever change the landscape for Texas trial lawyers and their clients. By the time the sun set that day, these pioneers had formed the first ever association of Texas plaintiff attorneys. 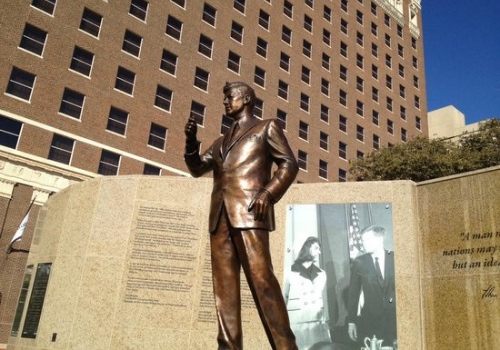 San Antonio firebrand Maury Maverick, Sr. was chosen as the meeting’s presiding officer. Maverick led the group as they established the Plaintiff’s Attorneys Association of Texas. The group elected R. Guy Carter of Dallas the association’s first president along with Vice President Albert P. Jones (Houston) and Directors Claude E. Carter (Harlingen), Franklin Jones (Marshall), and John J. Watts (Odessa). These visionaries saw that the landscape was changing in ways that would profoundly affect the lives of Texas families and business owners. Over the next decades, their vision proved true. The landscape for trial lawyers and their clients did indeed change. Not only did the practice of law change, but trial lawyers in particular faced an onslaught from well-funded and highly organized interests who were hell bent on eviscerating the 7th Amendment’s sacred right to trial by jury. TTLA became a key player in legislative fights over the right of citizens and business owners to hold wrongdoers accountable. TTLA helped its members navigate the new world of technology and the fast-pace of legal changes through education that was designed by trial lawyers for trial lawyers. And, TTLA became a family of trial lawyer brothers and sisters who share a common vision. 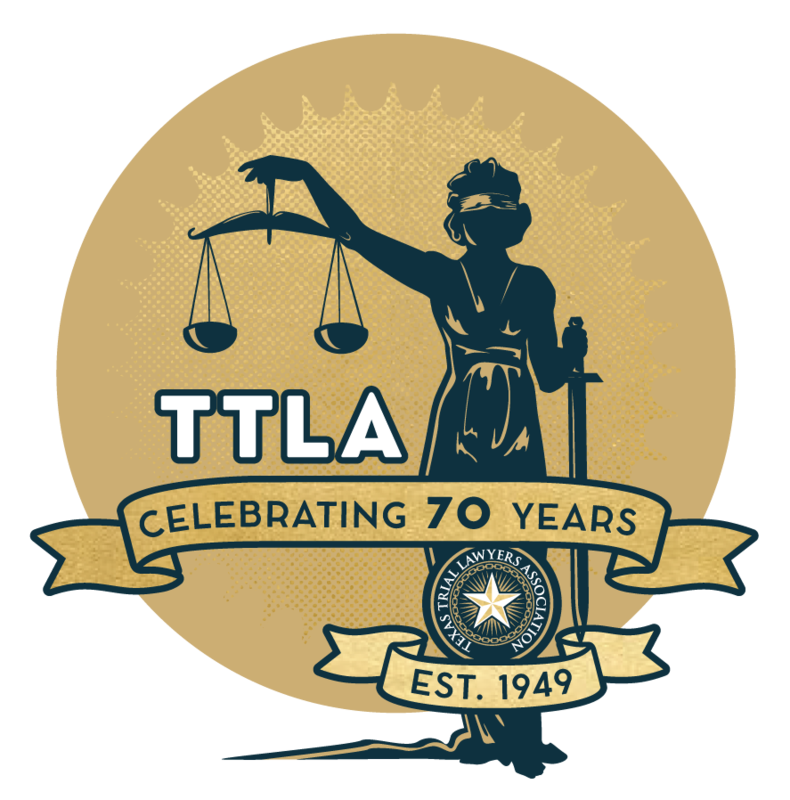 One thing has remained constant from the earliest days: TTLA’s steadfast commitment to its original mission to advance the cause of Texans to seek redress in the courts, resist efforts to curtail their rights, build a family of trial lawyers, and, most importantly, to promote justice. As TTLA celebrates our 70th Anniversary, we honor and hold fast to the vision of our founders. We celebrate the men and women who have built the strongest association of trial lawyers in the country. And, we look to the future with the same passion and commitment to justice. Z. D. Allen W. J. Kronzer, Jr.
W. Kendall Baker Maury Maverick, Sr. Learn more about TTLA’s founders by visiting our TTLA Pioneers page. Save the Date for TTLA’s 2019 Annual Meeting & CLE Seminar, November 6-8. 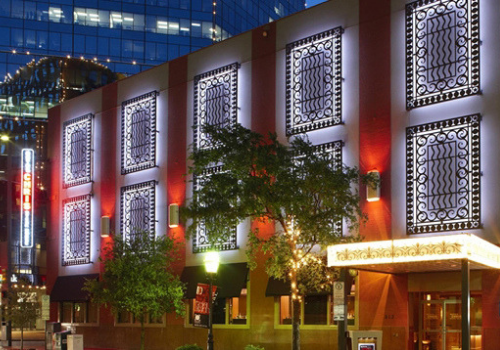 We will return to the historic Texas Hotel in Fort Worth (now the Fort Worth Hilton) to celebrate our 70th year! Exhibit spaces are still available. Contact Raquel Rios for more information.